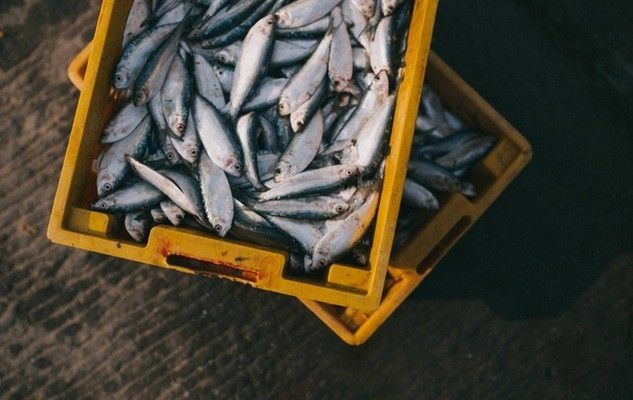 A few weeks ago, Greenpeace Canada has released its annual report on the state of Supermarket Seafood Sustainability. Greenpeace scored Canada’s eight major retailers against a set of criteria based on the strength, comprehensiveness and implementation of their seafood policies, the information they make available to their customers, and the number of harmfully-fished Redlist species. The overall assessment is that these grocers have all made progress since the initial evaluations in 2009, but there is still much room for improvement. For example, “big sellers” such as the atlantic salmon and tropical shrimps are still sold in most of the stores. Think about it at your next visit to the fish counter!